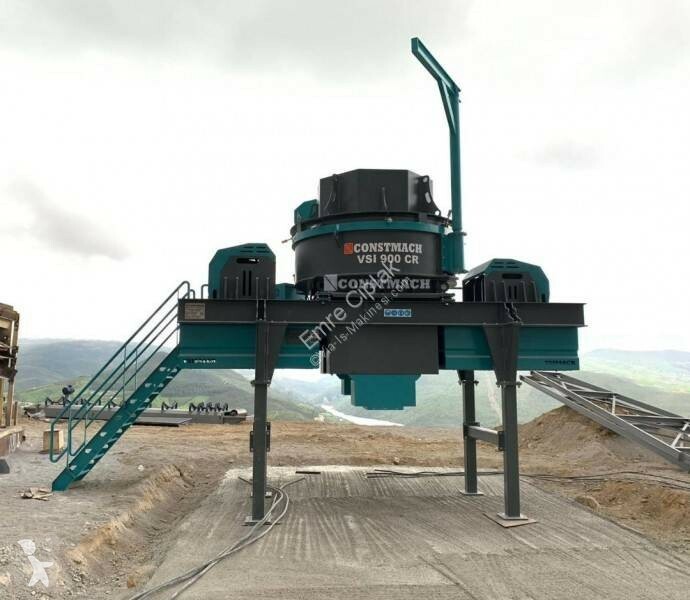 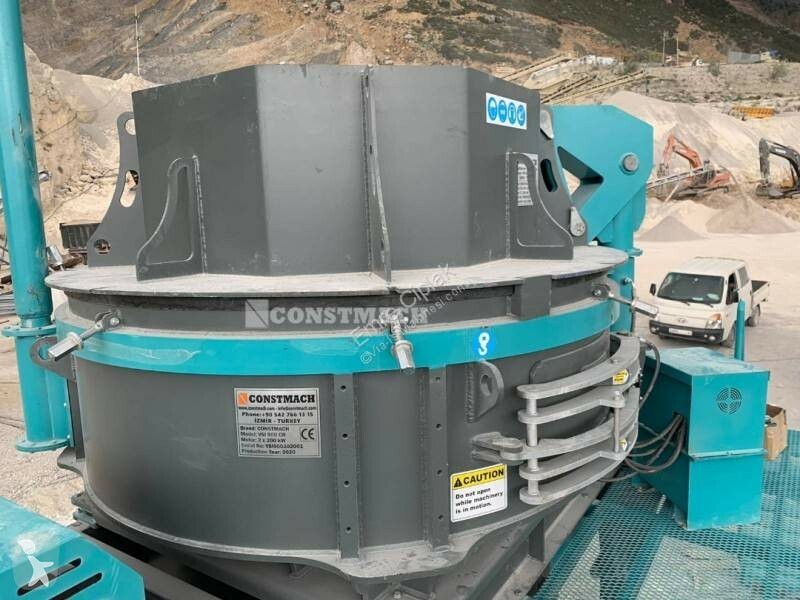 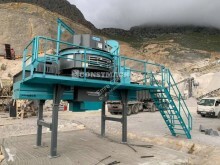 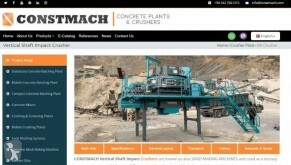 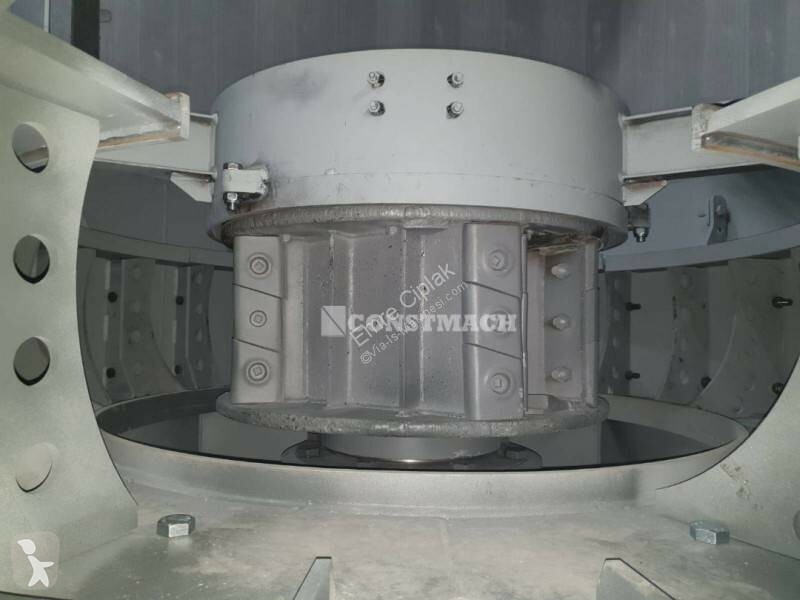 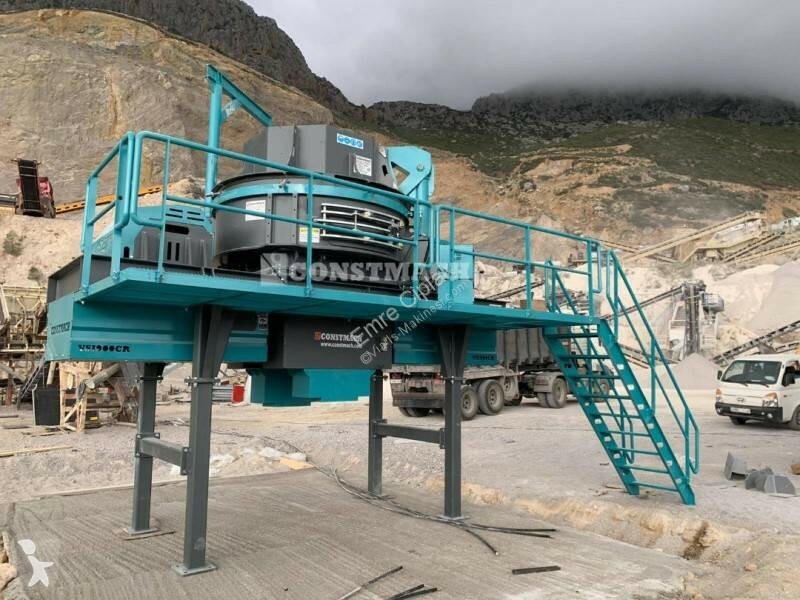 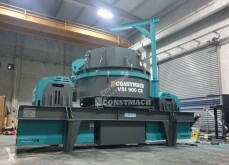 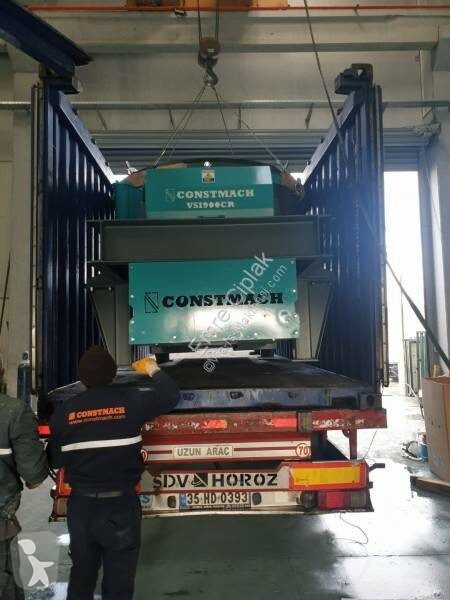 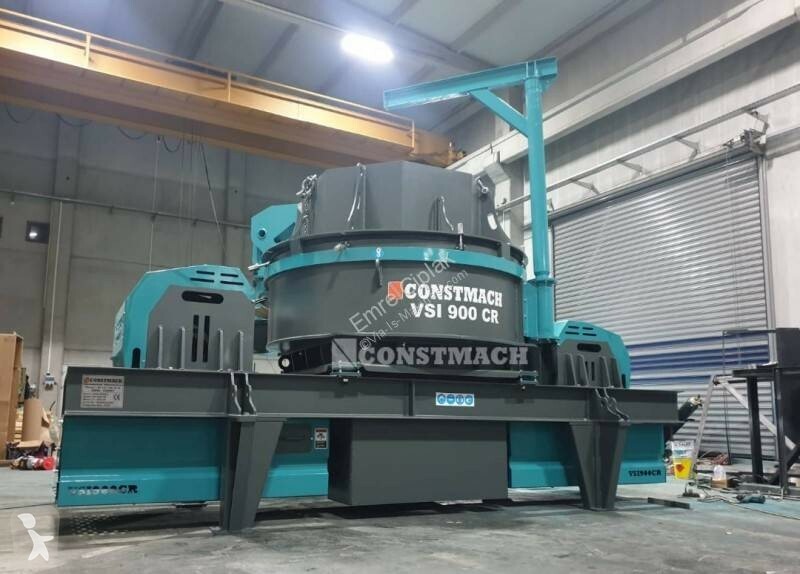 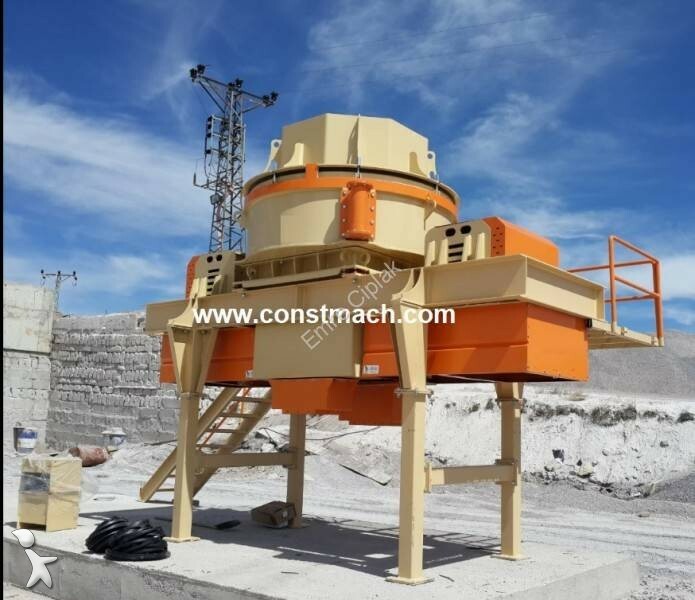 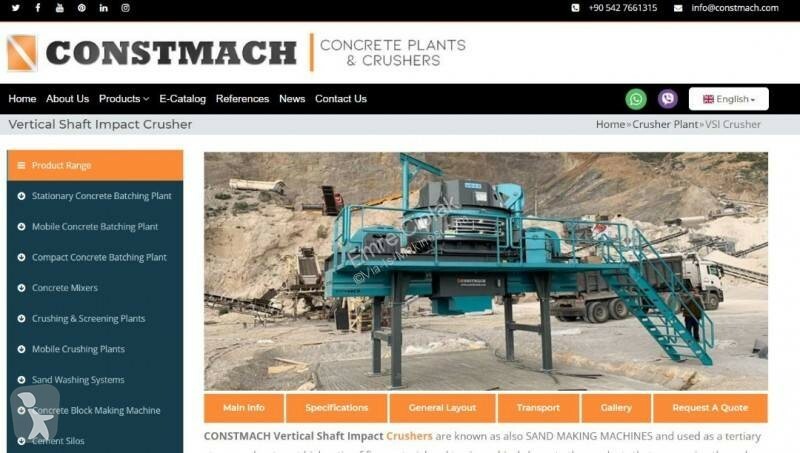 NEW VSI (VERTICAL SHAFT IMPACT) CRUSHER WITH 100 tph CAPACITY is ready at stock FOR SALE. 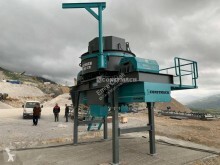 IN CASE OF REQUEST, FEEDER CAN BE DELIVERED AS WELL. 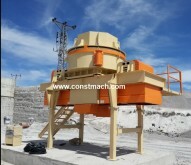 PLEASE VISIT for ALL OTHER MODELS and PRODUCTS. 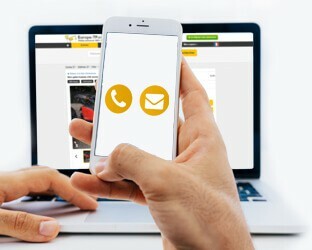 FOR MORE INFORMATION : PLEASE CALL NOW !